Here’s a nice summary of all transactions that occurred in the second half of 2013 through today, January 2, 2014. Certainly the Giants haven’t lost any significantly notable players, but I did miss Moscoso signing in Japan. I will also miss saying his name on our podcast. Wait, maybe I never said it on air? Nevertheless, they have gained a quality veteran starter in Tim Hudson (at least now I can say “Huddy” on the podcast) and hopefully a little pop with Michael Morse, if he manages to stay off the DL from his various hot tub and mangina injuries. 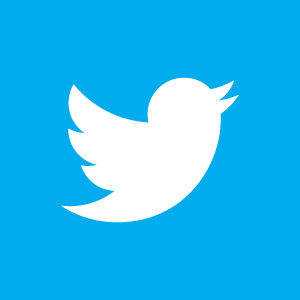 *I will miss saying his name…. Unfortunately, this team is only slightly better (on paper) than the 2013 version which saw them sink to below .500 in an unsuccessful defense of their second World Championship in three years, and with the Dodgers opening up their wallets to a whopping $211.5 million (and that could still go up with Tanaka (no, not Kensuke!) or perhaps a new dinosaur with laser beams for a new mascot), the status quo won’t suffice. 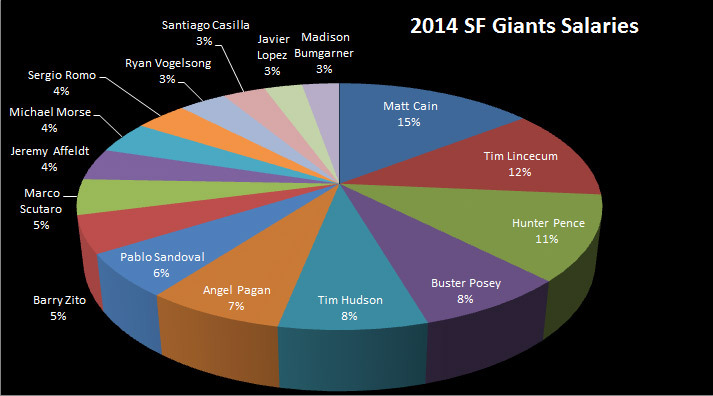 Notably, Matt Cain accounts for 15% of the budget, followed by Timmy, Hunter, and then Posey. Although we all breathed relief that Zito is off the books, his buy-out is still reflected here, at 5% of the payroll, which is more than Scutaro, Affeldt, Morse, Romo, Vogelson, Casilla, Lopez and Bumgarner (yes, MadBum has a lucrative future salary). So, with assumedly little money left to spend, can they stretch their dollar for another outfielder? Perhaps clip a coupon from the local circular? Nelson Cruz has been rumored, but will command a mighty salary, and with the acquisition of Morse last month, it makes it unlikely that they’ll pursue anyone other than utility players and middle relievers. Think, clearance racks at the MLB player store. Let’s just hope that Tanaka doesn’t end up somewhere else in the NL West (well, it’s okay if Kensuke does). PS – After taking a couple of months off after the World Series, we’ll be heating up in the coming weeks. 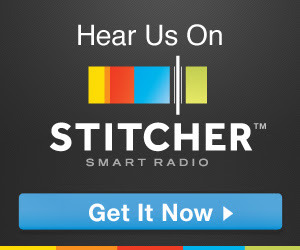 Look for new podcasts and articles from myself, Willie and Ben. We’re looking forward to another exciting (hopefully) season of San Francisco Giants baseball and post-game bonusodes at Zeke’s.